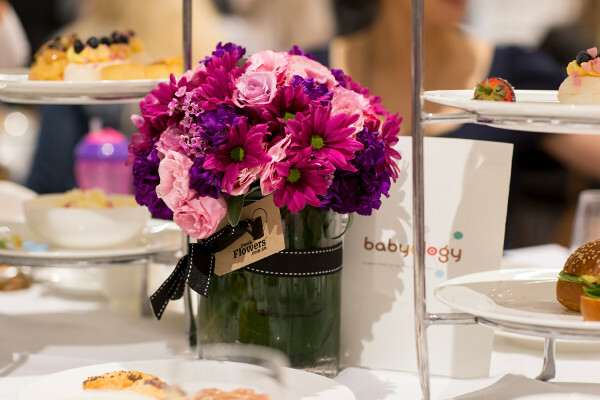 Our spectacular Baby Showers are returning with Melbourne taking centre stage in April. 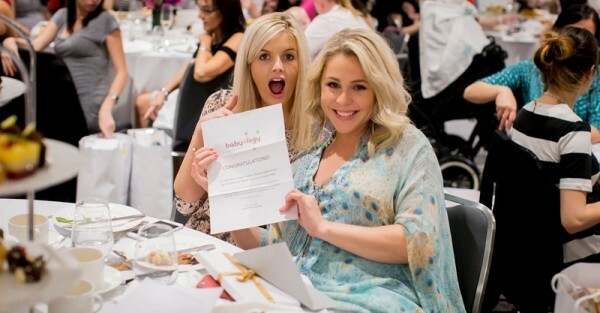 We’ll be showering our guests with thousands of dollars worth of gifts and prizes, so come and take a look at what you could win at our Melbourne baby shower, from amazing Bugaboo prams to Ergobaby carriers and Fisher-Price toys! This year, the stunning Park Hyatt will host our Melbourne events, which will include sumptuous food and of course a dazzling array of prizes to win – it’s no wonder that our baby shower events sell out fast! Our first event isn’t too far away – mark April 17 in your diaries and book your tickets now! Your breastfeeding journey will be off to an incredible start, with this Natural Breastfeeding Made Easy Set from Avent, worth $470. It includes a Comfort Single Electric Breast Pump, Natural 260ml Feeding Bottles, Reusable Storage Cups, a Milk Storage Cup Adaptor, a Newborn Soother, Night and Day Breast Pads, a 2-in-1 Thermopad and a 4-in-1 Electric Steam Steriliser. 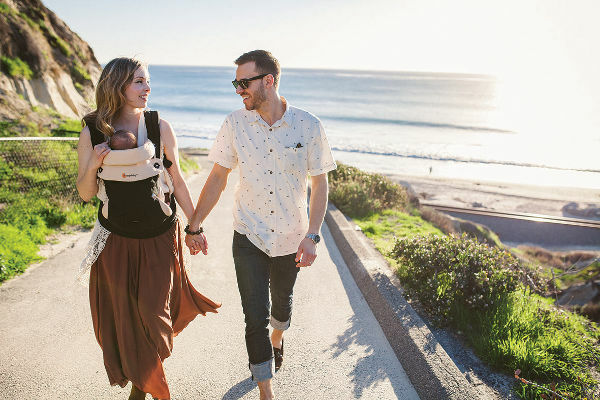 Baby wearing has never looked so good or felt so comfortable! Ergobaby is joining the high tea party by giving away three brilliant products from its range, including an Ergobaby 360 Bundle of Joy, worth $269, an Ergobaby Nursing Pillow, worth $129 and an Ergobaby Wrap, worth $119. That’s the Bugaboo Bee3, worth $949. 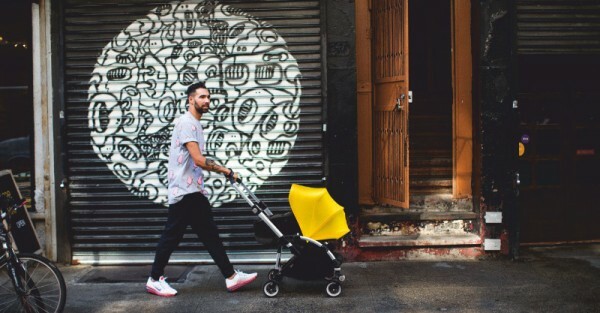 One of the most stylish prams you’ll lay your eyes on, it’s perfect from newborn to toddler – because it grows with your child. Your child will be the envy of the playground set, if you’re lucky enough to snap up this incredible Fisher-Price prize pack in Melbourne, worth more than $500. 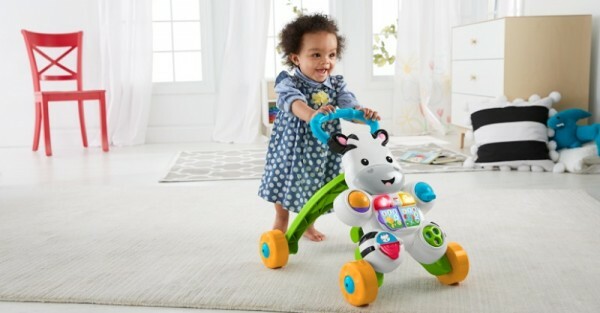 It includes the delightful Learn with Me Zebra Walker, which grows with your child, turning from a sit and play pal, to a stand and walk friend.